Great apartments & suites located in a modern building with 2 pools and spectacular sea views from the rooftop terrace. 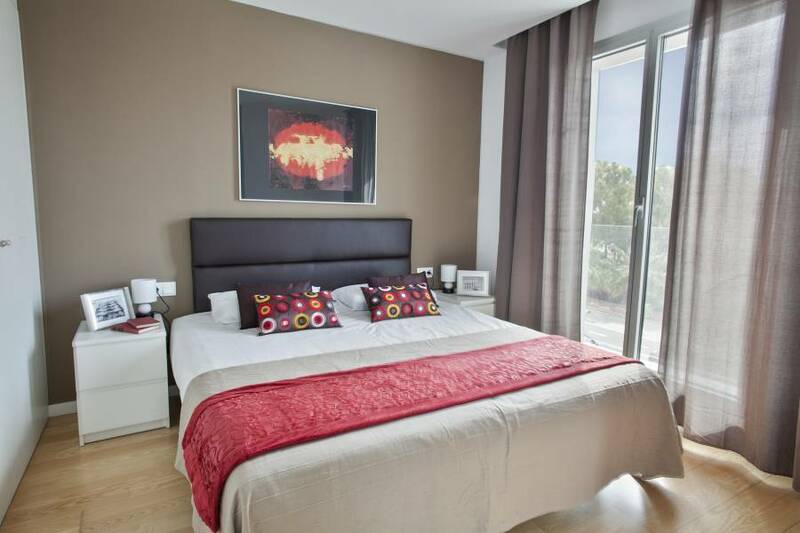 Located just few meters from the Barcelona's city beach and 10min away from old town. Public transportation (BUS, Subway) located at 50 mts. The Homearound City Beach Apartments have been decorated with modern style and enriched with design furnitures. Fully featured with: towels, Free wifi, AiCo, fully equipped kitchen, coffee machine, TV LCD, parking, safe-box. welcome package and free access to the pool. 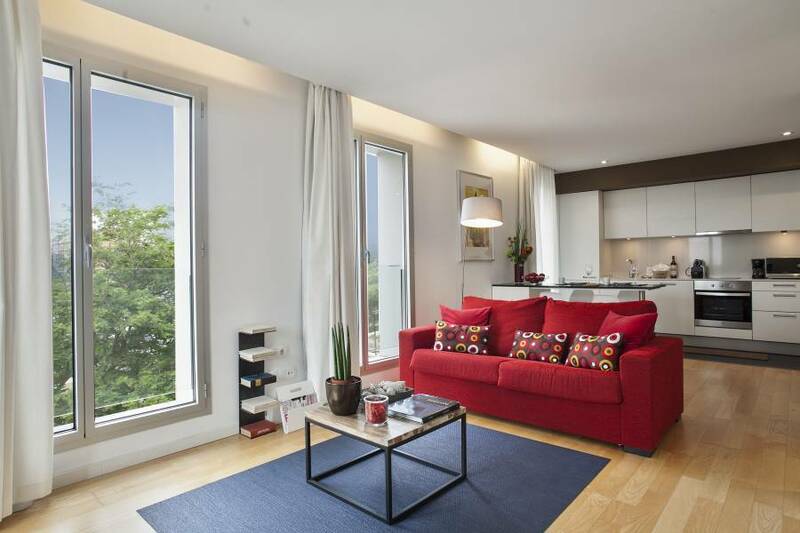 Modern apartments in a new building with double pools located on the roof-top terrace. Terrace with sea and city views. Lift, parking and Free Wifi. 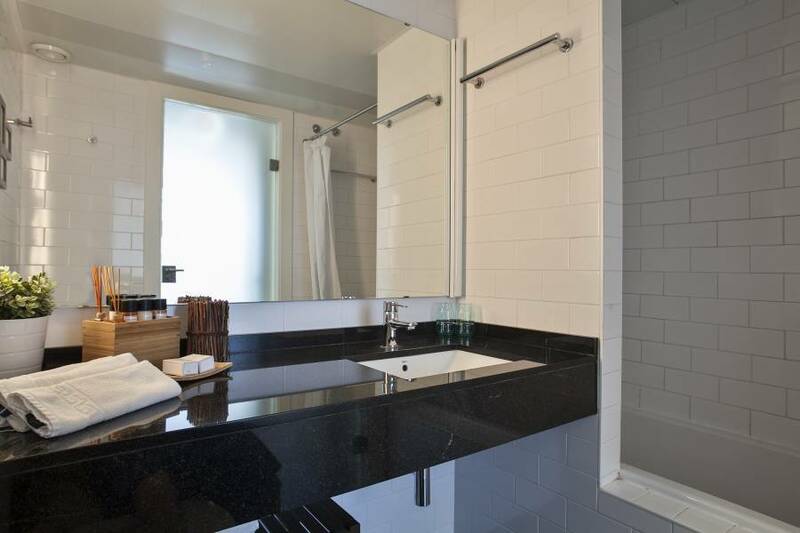 Apartments comes with 1, 2 or 3 Bedrooms and they are fully equipped. 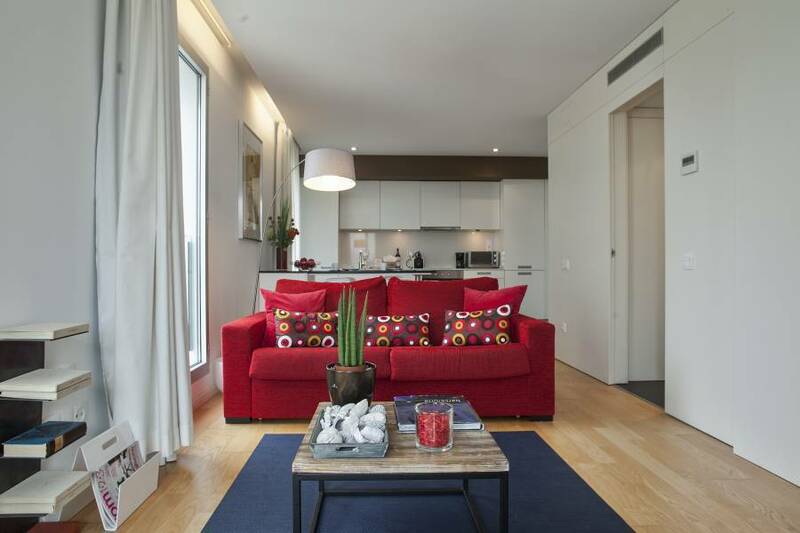 Each apartment has a comfortable double sofa-bed. 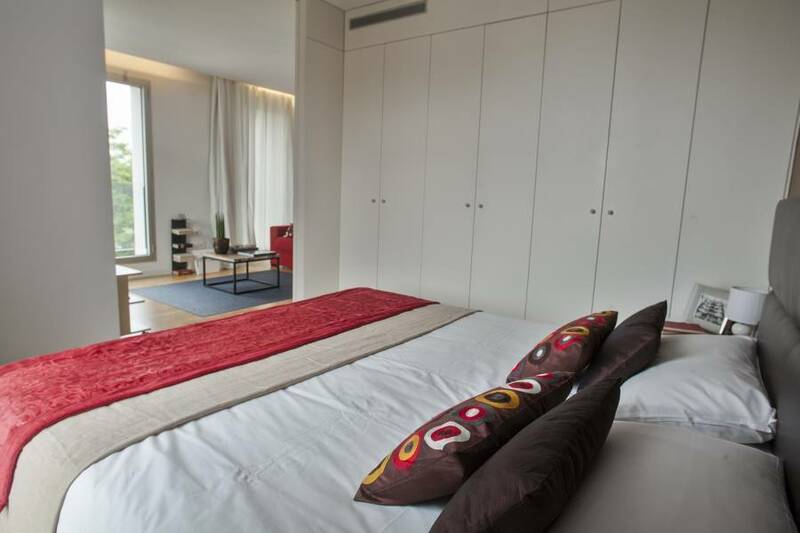 The building is located in a trendy area called Villa Olimpica - Poble Nou. The area is re-born after the Barcelona Olympic games and it is now became very trendy. It is rich in restaurants, cafeterias, traditional shops and bohemian art galleries. 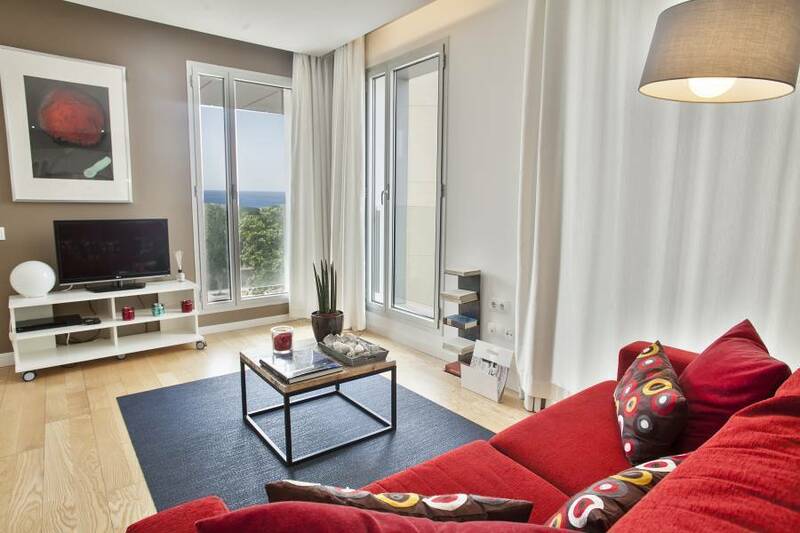 Located in the Villa Olimpica area of Barcelona between the beaches and the city center. Paseo Calvell 45.